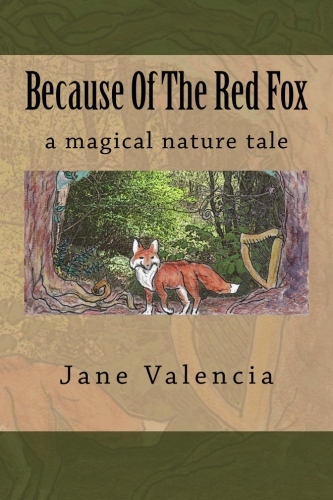 For You Who Love Selkie Legend – Encore! 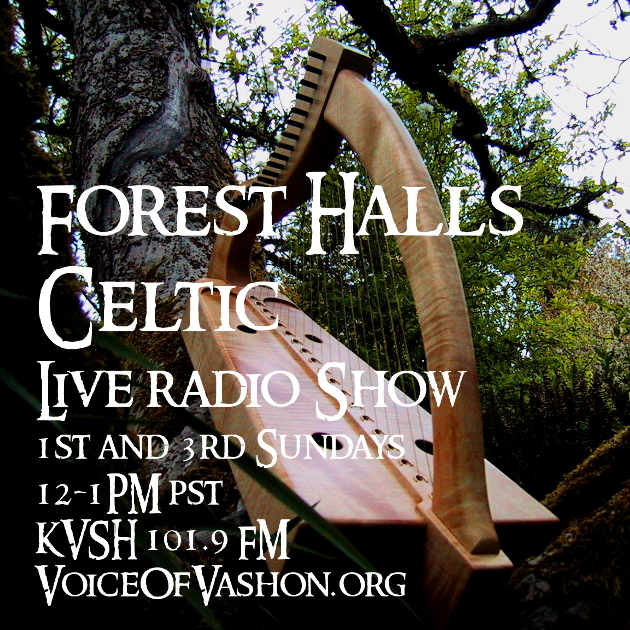 For the next two weeks, my radio show Forest Halls Celtic will air “Selkie.” Catch it on demand here. 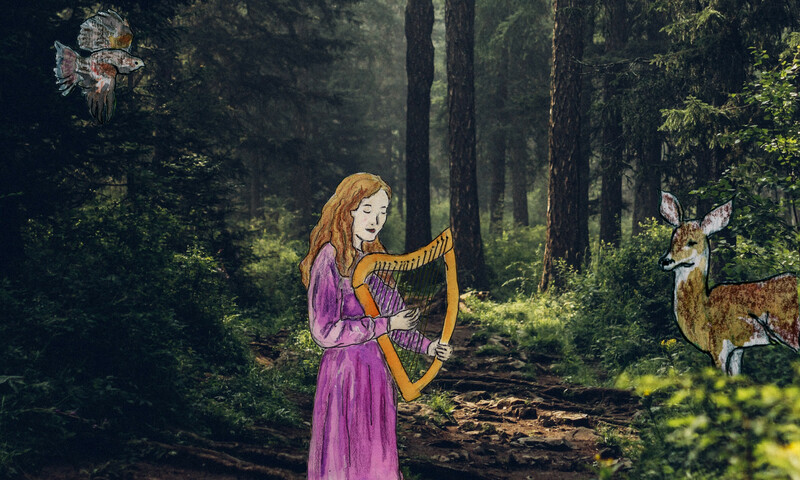 The legends of the Selkie – remarkable people who are seals in the sea and humans on land – are haunting, often sad, and strangely compelling. 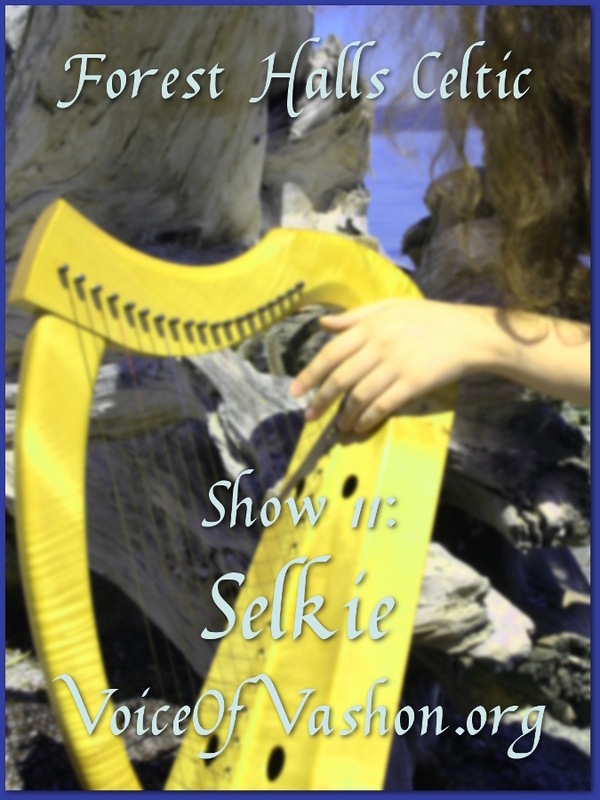 In this show we take a deep dive into the music and magic of the Selkie with tales and songs arising from the coasts and islands of Scotland and Ireland, and the Orkney and Shetland Islands, as well as some contemporary expressions. Enjoy!